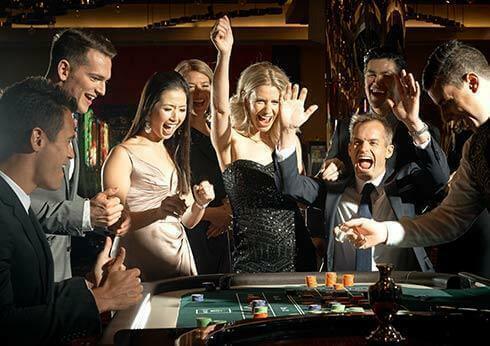 The action never stops at Crown Casino Perth - 24/7 gaming in a vibrant and luxurious environment unrivaled in Western Australia. 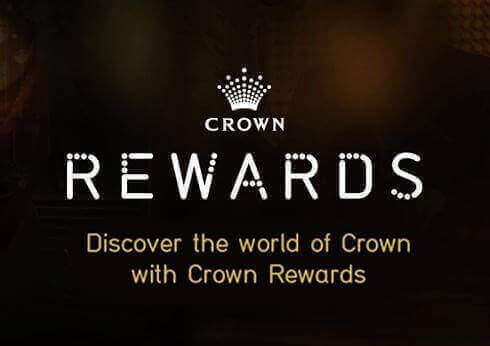 With an exciting variety of table and electronic games, bars, lounges and more, Crown is where Perth comes to play. 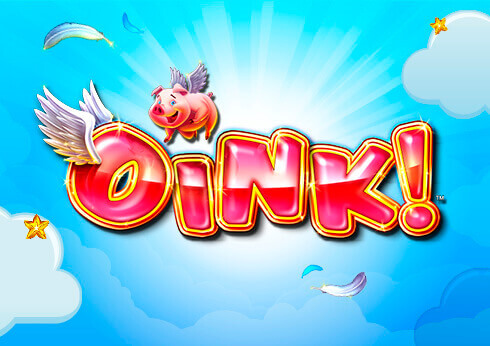 The cash jackpot is now at $322,500. 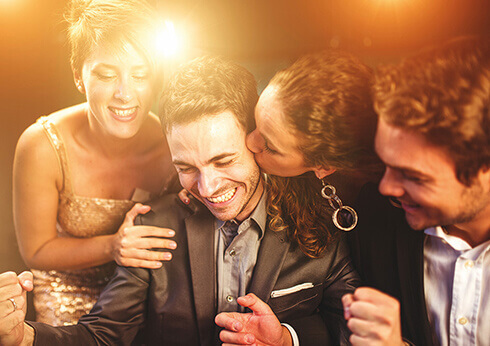 Make sure you’re near the Casino stage this Thursday at 9pm and you could be our next lucky winner! 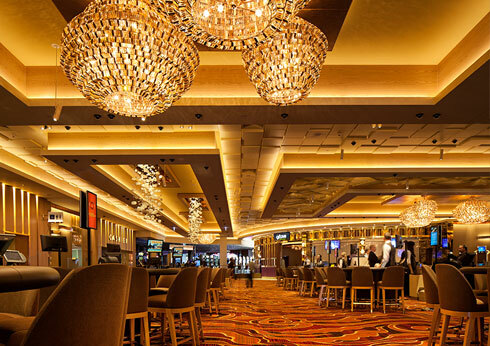 With over 240 tables, playing at Crown is sophisticated, exciting and totally captivating. 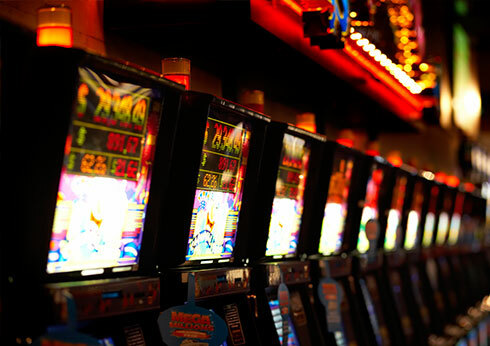 With over 2,000 electronic games, playing at Crown is sophisticated, exciting and totally captivating. 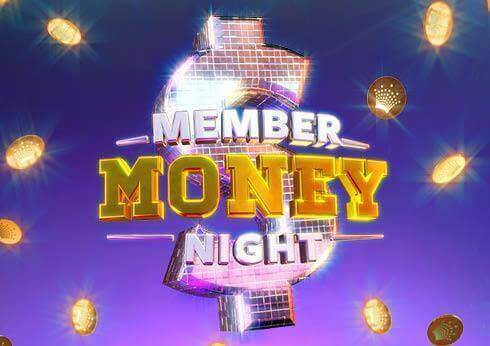 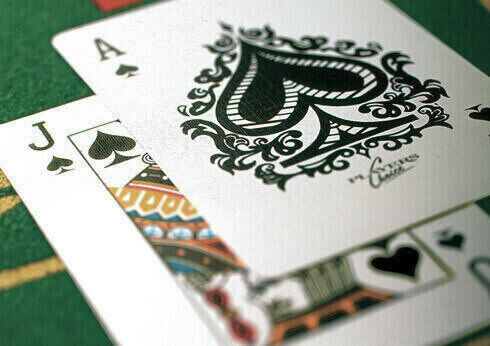 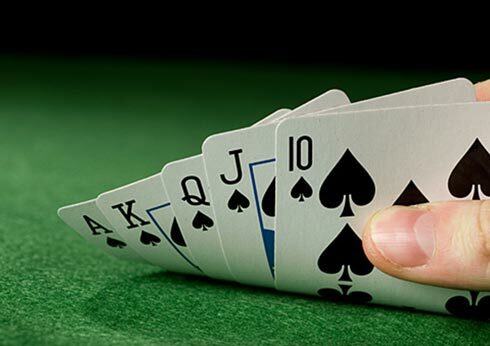 Featuring 12 poker tables and a large range of cash games and tournaments. 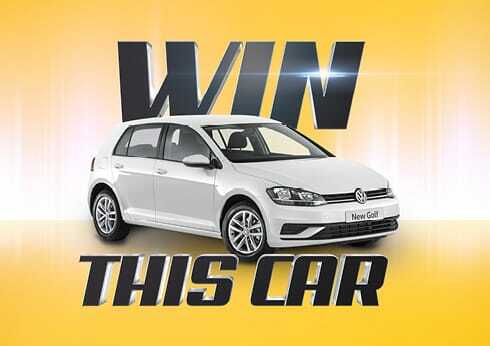 With massive jackpots, prizes and giveaways to be won, visit Crown today for your chance to win. 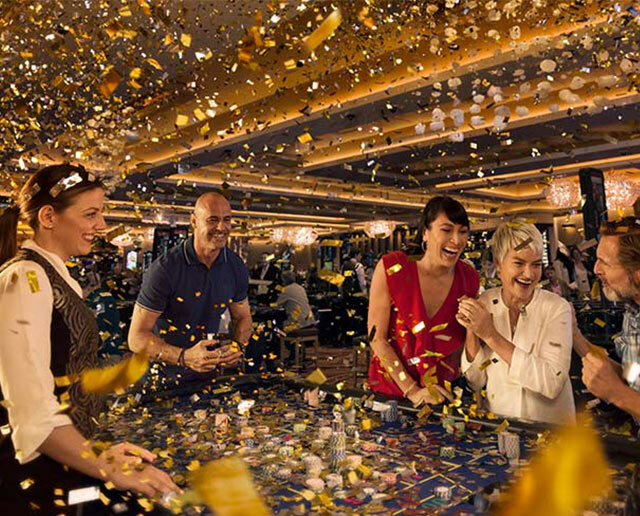 Make sure you're near the Casino stage for the draw to see if you're the lucky winner! 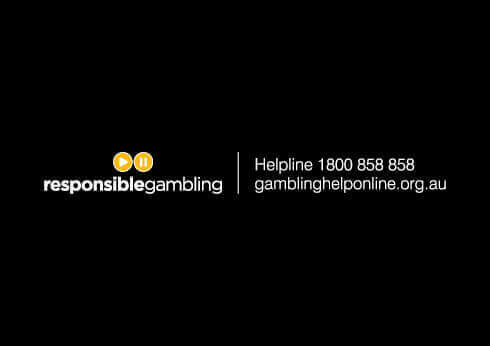 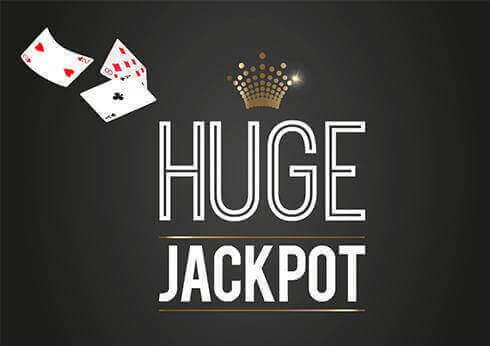 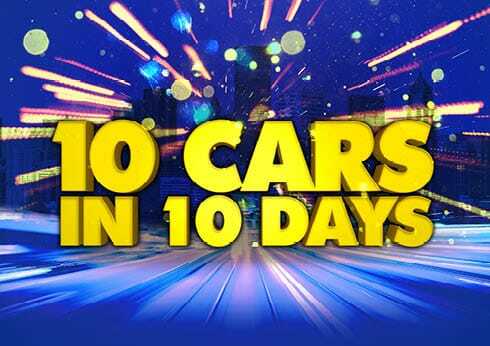 Try your luck and play today for your chance to win one of our massive jackpots. 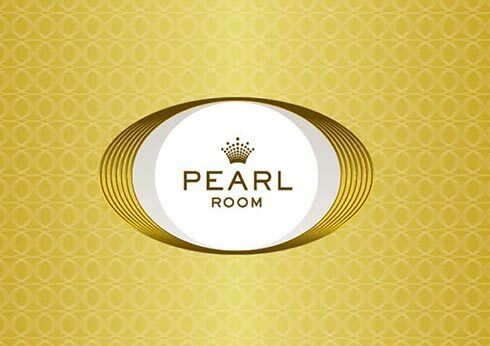 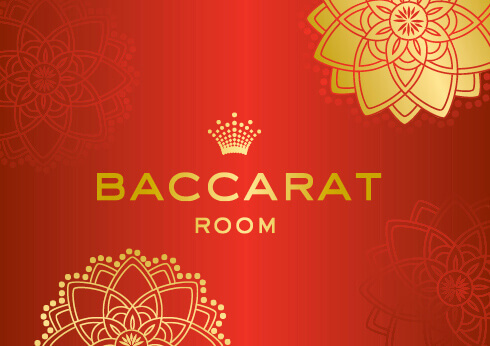 The Pearl Room at Crown Perth has redefined VIP Gaming. 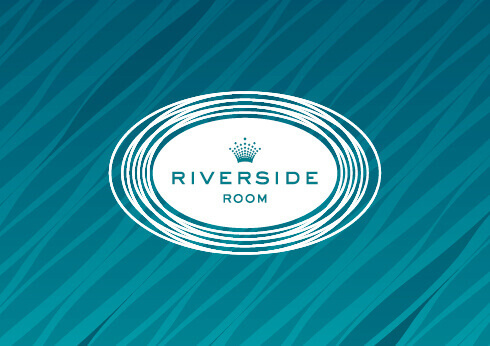 Crown Perth’s Riverside Room providing exclusive access to members who enjoy a sophisticated gaming environment, the new venue will feature over 460 machines set in stylish surroundings. 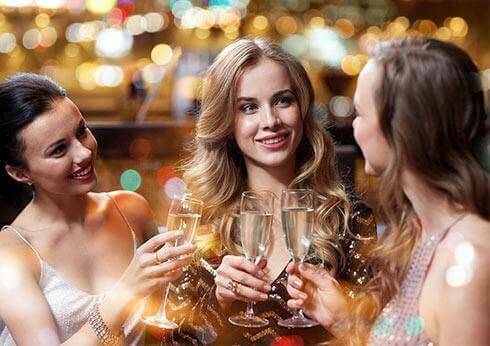 Right in the heart of the action, Mesh at Crown Perth is the ideal meeting place for a great night out. 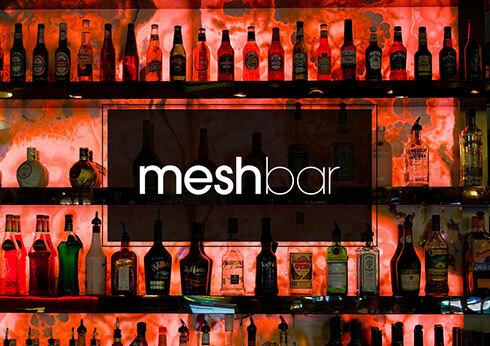 Meet you at Mesh Bar. 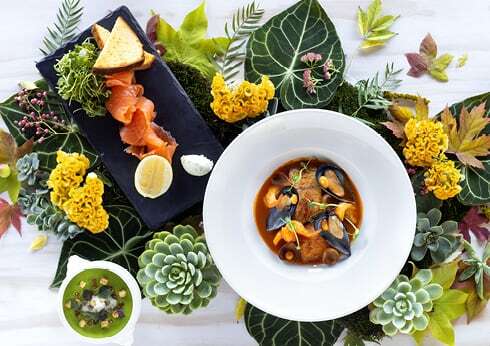 With a dining experience for every taste, celebrate with loved ones over an abundant Easter feast at one of our impressive restaurants.